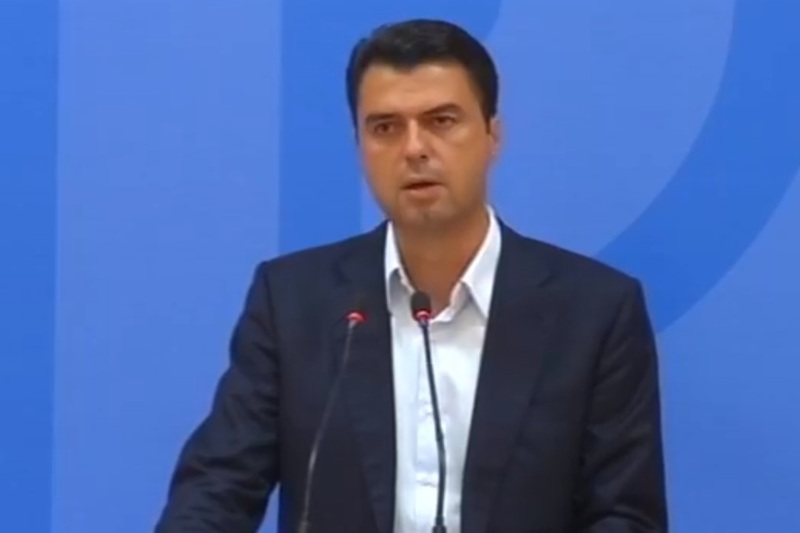 Leader of opposition in Albania, Lulzim Basha, once again declared today that the socialist government led by PM Edi Rama will go down after the big demonstration that the opposition will organize on April 13. According to the democrat chairman, the fact that the opposition boycotted parliament has won the opposition more support. Basha declared that he was confident that the opposition enjoys massive support amongst people and that the upcoming protest will bring hope for the country.